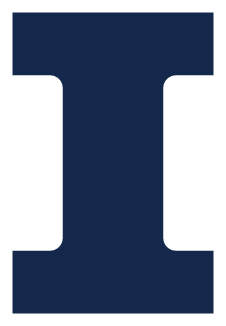 There is a uniform administrative fee policy for endowment gifts received by the University of Illinois and the University of Illinois Foundation. There is a uniform administrative fee policy for endowment gifts received by the University of Illinois and University of Illinois Foundation. The rate of the administrative fee will be reviewed annually for possible adjustment. A 1.10% annual endowment administrative fee, whether pooled or separately invested, will be assessed each month based on the market value of the pool. Gifts exempt from an administrative fee are assets held in trust, including beneficial interests, and certain gifts-in-kind (e.g. equipment, artwork, endowment farms) due to the nature of these assets. If a donor’s gift instrument specifically bars the assessment of an administrative fee to the gift or other circumstances dictate it is inappropriate to assess a gift, and it is determined to be in the best interest of the University to accept the gift, the administrative unit which will benefit from the gift will be consulted and will be expected to provide appropriate departmental funds equivalent to the value of the assessment. Exceptions to this policy on a categorical or case-by-case basis require the approval of the University Advancement Policy Committee.